When we’re not cooking, we’re connecting with the people and causes that are closest to our hearts. 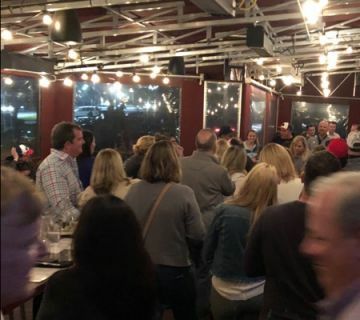 Community partners include : The Aha Connection, Dunwoody High School Baseball, Cure Search, All Fore One, Stage Door Players and Dunwoody High School Football. Love visiting Marlow's whenever I'm in town! They have the best food and service. I brought a friend along with me as well. Interestingly enough, people will ask if you have eaten at their restaurant before and you respond and they welcome you and that's it. My friend had never been to Marlow's and they welcomed her with some of their signature kettle chips topped with dill, bacon, sour cream, and other yumminess. It was amazing! And I thought it was such as great was to welcome a new comer. Job well done. We also had the fried asparagus which came with a citrus aioli, yummy as well. It reminds you of fried green beans so it's very familiar if you are wanting to try. For our entrees we had the blackened fish tacos and the black bean burger- both very filling. I love how Marlow's does a great job with seasoning their food and providing great presentation as well. Can't wait until the next visit! Great place, consistently good service and good food. 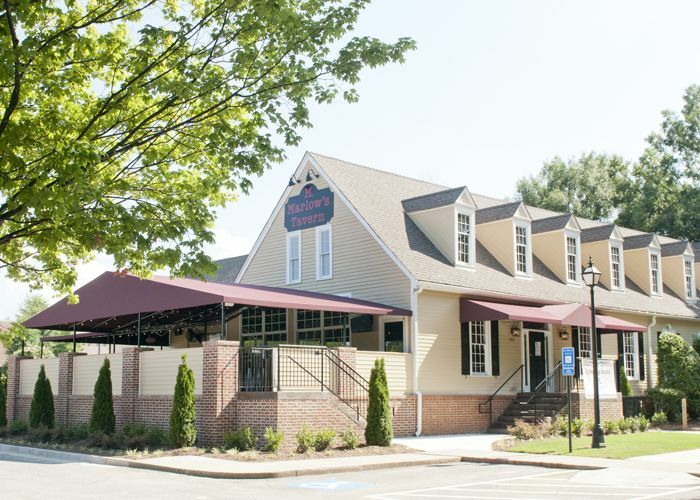 This is one of the best casual dining spots in Dunwoody. The food is always great, the service is good, and they stay open later than some other local restaurants. 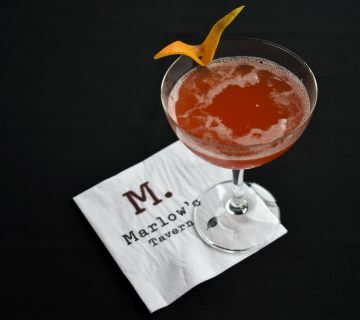 Marlow’s Tavern is the perfect balance of relaxed and sophisticated. 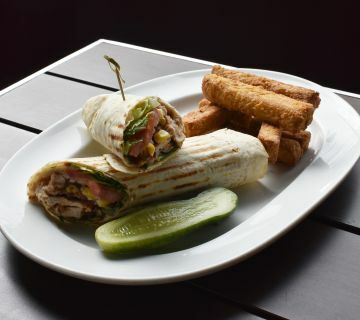 We combine your favorite fare of a classic tavern, with a contemporary twist on the atmosphere and the food. 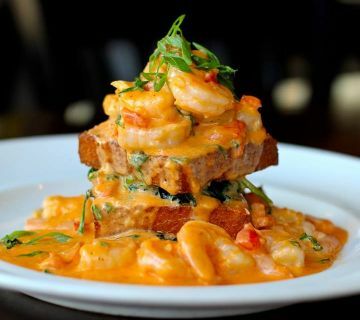 If you’re looking for the best meals from scratch in Dunwoody, GA, then you’ve found it. Food, atmosphere, and a choice selection of spirits mean you can find all your favorite things in one place. A contemporary tavern dining experience, warm and open, classy and relaxed, are what you can expect when you visit us. Here at Marlow’s, we embrace a relaxed neighborhood feeling. 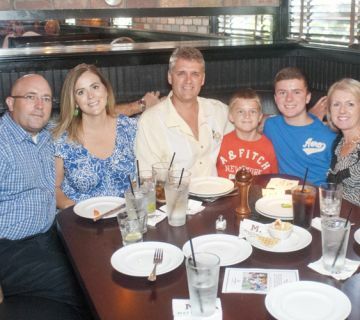 This is a great place where friends, coworkers, and family can come together over a great meal. Marlow's offers classic tavern seating, and a few flat screens to let you enjoy the big game, but that aren’t distracting from your company. There’s also a patio to welcome you to outdoor dining, where you can enjoy handcrafted cocktails and enjoy some sunshine all at once. If you’d like to become more familiar with our food and drink options, feel free to check out our online menu and see what all Marlow’s Tavern has in store for our visitors. 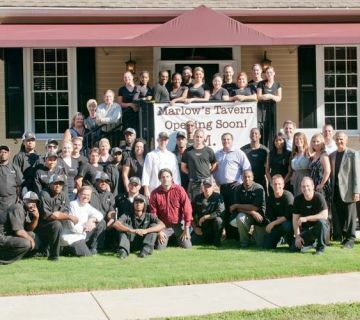 Marlow’s is a great choice for a variety of occasions. From dinner with your in-laws to Sunday brunch and mimosas with your friends, this is a great place to be. If you’re looking for the traditional tavern fare of burgers and French fries, you can have it! If you’re more adventurous about your palate choices, we have a variety of entrée and salad options to choose from that break away from the norm. Our drinks menu includes wine, handcrafted cocktails, and a beer selection of local and imported options to enhance your dining experience. Community is important to us, and we know it is to you, too. 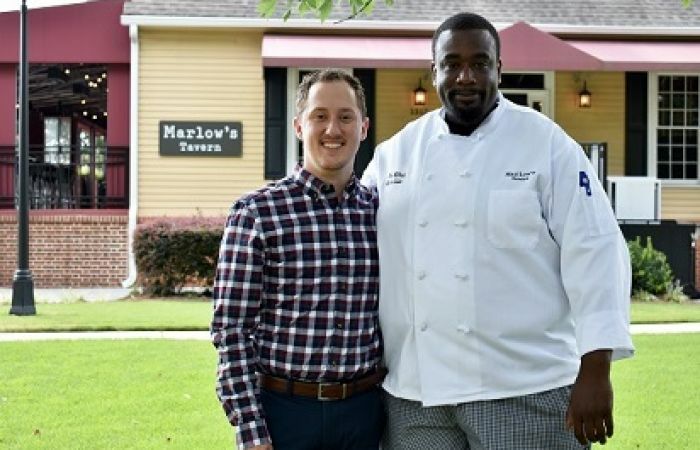 Whether it’s sharing a meal together, or giving back to the community, we at Marlow’s believe that community is so important. That’s why we make giving back to the local community a high priority, whether it’s through local charities or fundraising initiatives that we believe in. 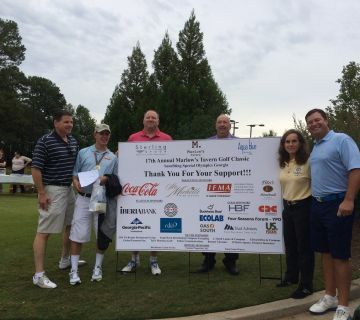 You can find out more about how Marlow’s gives back at our community and events pages. For questions about large dining parties, events hosting, our food and drink options, and more, feel free to contact us. 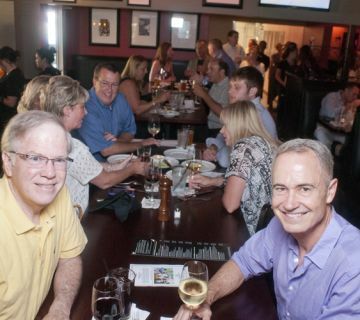 We’d love to hear from you or see you soon at our Dunwoody, GA, location!